Once the Maternity and Child Healthcare Centre plans have been finalised and approved by the Planning Committee, they will be made public. 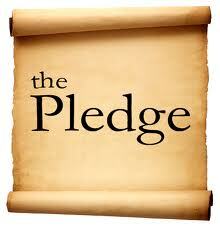 Please make a pledge TODAY! but only donate after you have had a chance to consider the full project details. An announcement will be made as to when these details will become available and each person who has made a pledge will be presented the plans. PLEASE MAKE YOUR PLEDGE IF YOU WOULD LIKE TO TRULY MAKE A DIFFERENCE AND IF YOU HAVE SUFFICIENT FUNDS. THANK YOU. Please fill in the following form to make your Pledge. Instructions (if needed): Please fill in all the fields, whether you would like to review all the plans before making the contribution, any special message that you want to add, the amount you want to pledge, whether you are OK for people to know what amount you have pledged and whether you would like to receive a copy of your pledge via email. Also, there is a sum box which needs to be completed (this is to prevent automated responses). Please then click the ‘Submit’ button. 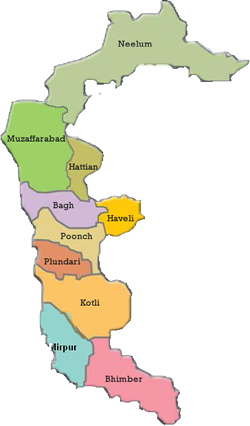 Your pledge will then be sent to Kashmir Aid (AJK) and you will get a confirmation message. We would like to thank you for your interest and commitment to this life saving facility.